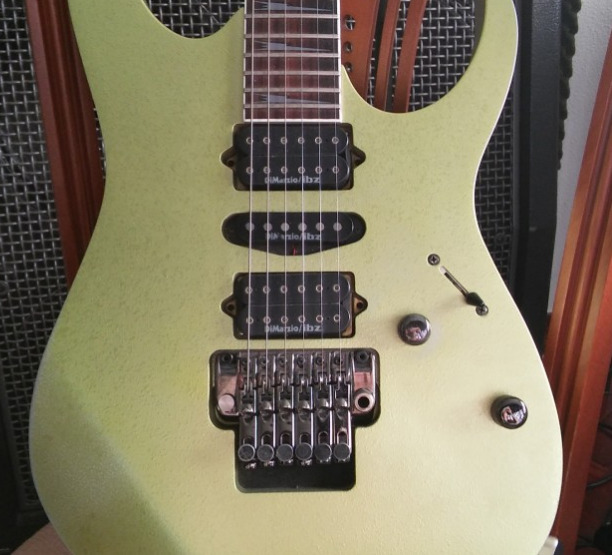 Vendo set de pastillas dimarzio ibz made in usa extraidas de una ibanez prestige rg2570. 2x humbucker + 1x single coil. 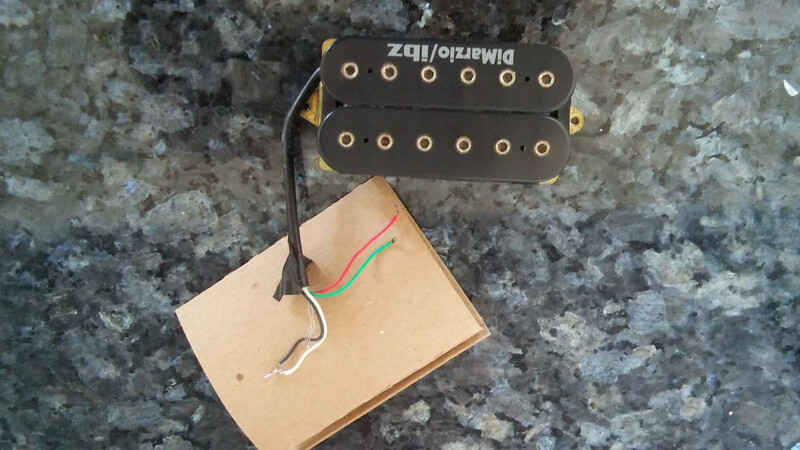 humbucking pickup used for rg series prestige models in bridge and neck position. 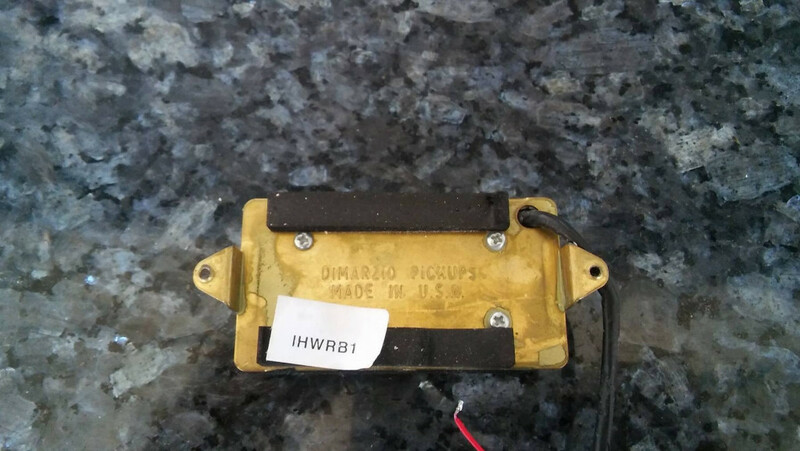 according to dimarzio, the neck pickup is fairly bright-sounding, similar to a dimarzio super 2 (dp104). 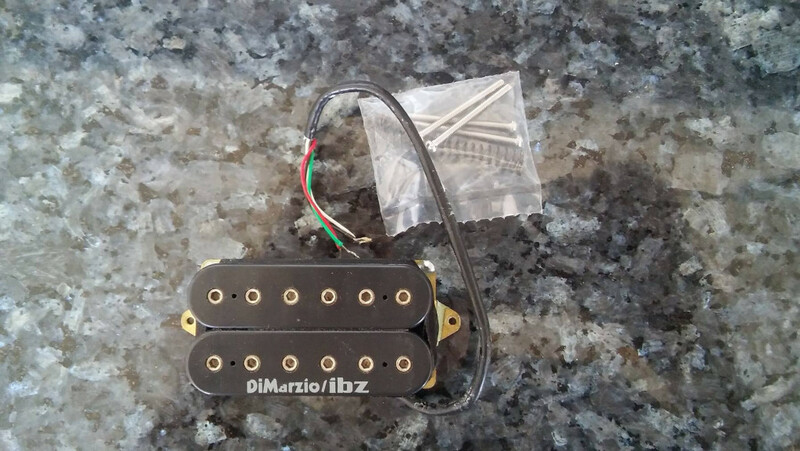 the bridge pickup is a little louder and warmer-sounding, and resembles a cross between the dimarzio steve morse bridge model (dp200) and the dimarzio super distortion (dp100). 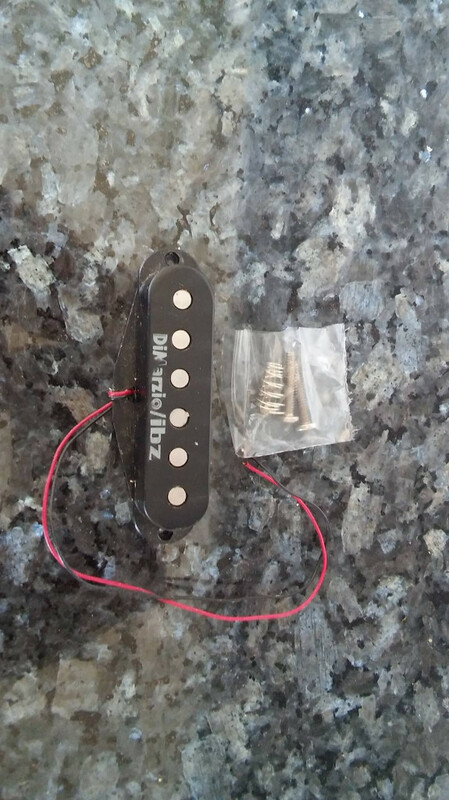 single coil pickup used for rg prestige models in mid position. well-balanced sound with clear tone.